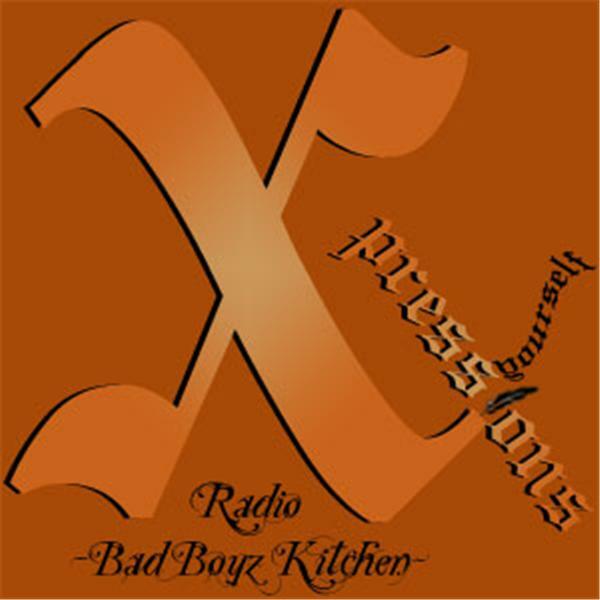 Xpressions Radio presents BAD BOYZ KITCHEN Today's special guest chef is the one and only, Monique, aka Lyrical Movements. 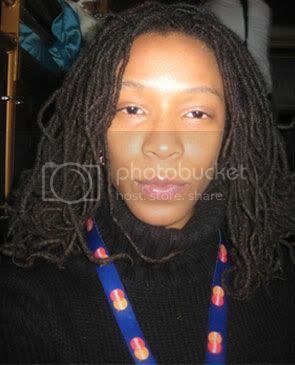 Lyrical Movements is a fantastical poet (from the Bronx) and she's coming to burn down the kitchen. And as usual, The Bad Boyz are gonna bring u a great show. DO NOT miss the cypher during the "dessert portion" of the show. It's gonna be HOTT & SPICY! All are welcome to listen and join us in the chatroom. Call in [347.426.3380] and Xpress urself.